Dr Kurth is a general internist. Her focus is on caring for the whole patient. For her, this means not only making the correct medical diagnoses and setting up effective treatment plans but also caring about the emotional and mental well being of each person she sees. She is an expert at prioritizing medical problems and coordinating care with appropriate referrals to specialists. She is passionate about preventing problems and knowledgeable about health screening tests. She provides all recommended vaccinations and is certified to give Yellow Fever shots. She performs in office clinical densitometry by DEXA scanning and is certified by the International Society for Clinical Densitometry. In addition to her thriving medical practice, Dr. Kurth enjoys teaching. Since completing her residency training, she has taught several courses at Columbia’s medical school. She was instrumental in developing and, since 1994, has co-directed the medical school’s third year course in primary care. Her teaching skill has been recognized with several teaching awards, including a “Humanism in Medicine Award” in 2003 from the Association of American Medical Colleges. She has published research in the field of medical education in several medical journals including The Annals of Internal Medicine, The American Journal of Medicine, Medical Teacher, The Journal of Evaluation in Clinical Practice, and Academic Medicine. 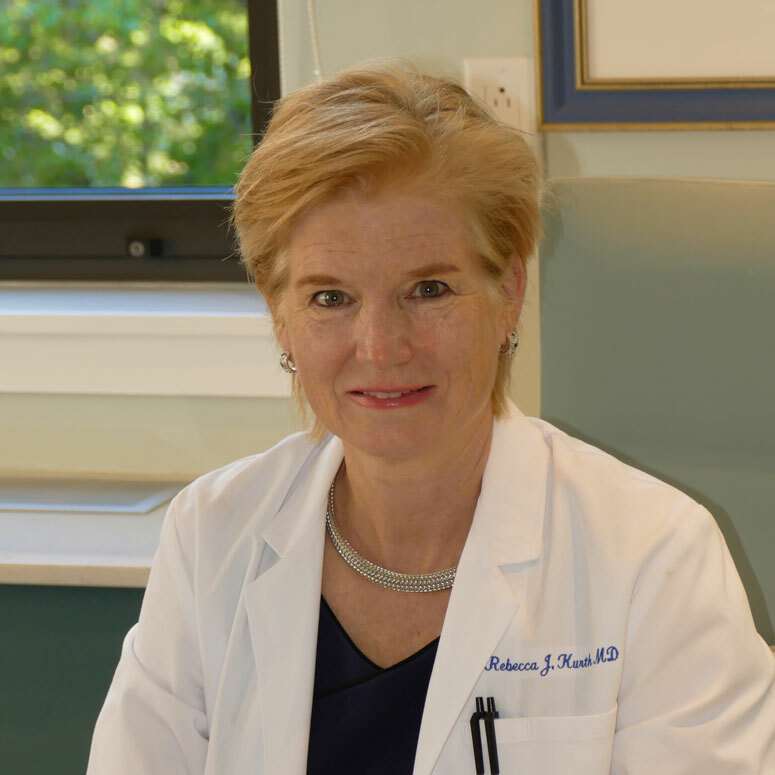 Dr. Kurth completed her internship and residency training in Internal Medicine at the Presbyterian Hospital in New York City in 1990 and is certified by the American Board of Internal Medicine. She is on the Attending physician staff at the New York Presbyterian Hospital and is an Associate Professor of Clinical Medicine at the College of Physicians & Surgeons, Columbia University. She has admitting privileges to the New York Presbyterian Hospital at the Columbia University Medical Center campus. She has been elected a Fellow of the American College of Physicians. Our practice welcomes your questions and concerns and encourages you to stay informed and to be a true partner in your health.